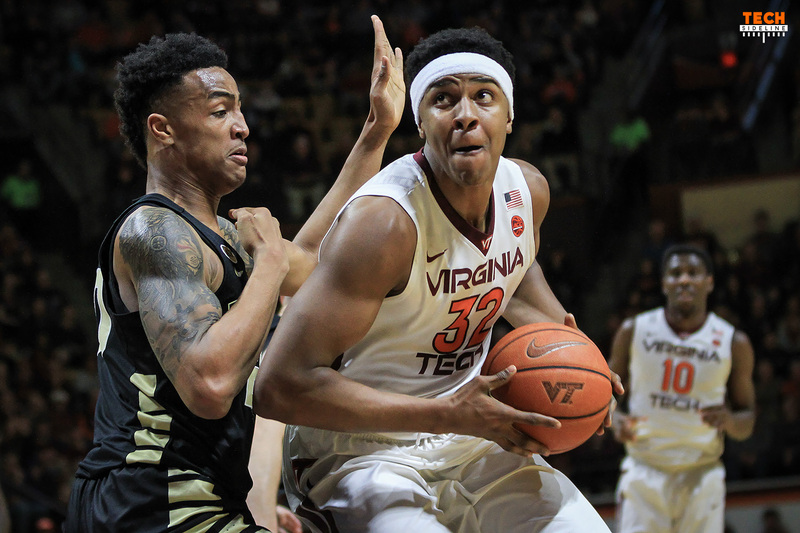 Zach LeDay, who starred for Virginia Tech the last two seasons, has found a temporary home playing professional basketball overseas. Hapoel Galil Gilboa, who plays in the Israeli Winner League, signed LeDay early on Thursday morning. The financial details are not known at this time. LeDay, who redshirted in the 2014-2015 season, led the Hokies as a junior and senior. Often coming off the bench last season, LeDay still put up huge numbers as the main offensive option in the frontcourt. LeDay averaged 16.5 points per game in 2016-2017, which was a career-high. For his career, LeDay played in 68 games, averaging 16 points per game, 7.6 rebounds per game and shot 50.6 percent from the field. Love me some Zach LeDay. Hardworking, blue collar guy. Good for him.